It’s been awhile since we looked in on Iowa craft whiskey maker Mississippi River Distilling Company. 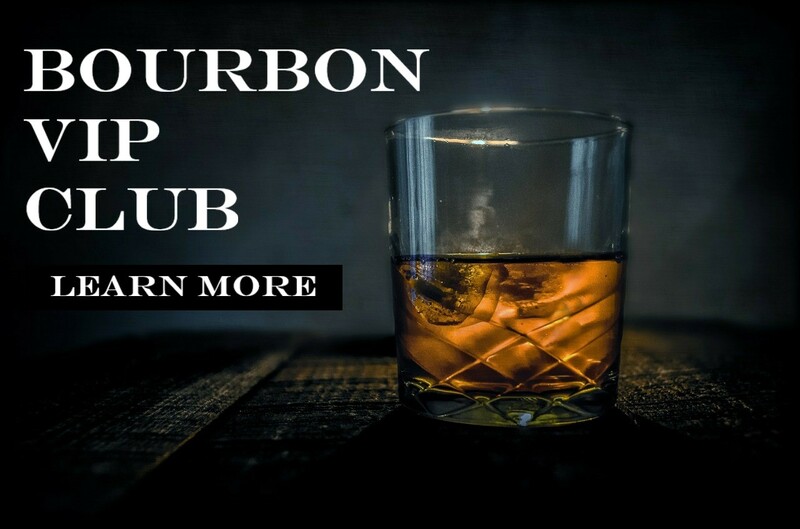 Turns out they’ve been hard at work on more interesting whiskey creations, as was evident in one of the most recent newsletters they sent out to their followers. From there we learned of three new expressions coming to market.